The full trailer for Call of Duty Infinite Warfare is out now on youtube. Call of Duty Infinite Warfare is back to the roots of the franchise where large-scale war and cinematic, immersive military storytelling. The game’s campaign will feature new weapons and abilities. Activision is promising a near seamless experience with few visible loading times, so this title will no doubt be very interesting. Few days ago fans spotted a listing for Call of Duty: Infinite Warfare under the “trending” section of the PlayStation Store last week. 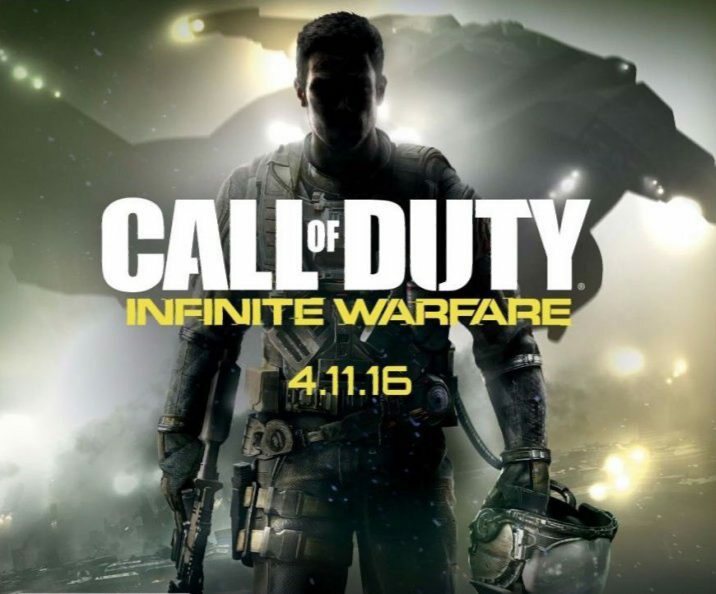 Call of Duty: Infinite Warfare will launch on November 4th for PC, Xbox and PS4 users. Preorders of the Legacy Edition or the Digital Deluxe Edition will include a remastered version of Call of Duty 4: Modern Warfare 4 for free. Live footage of the game will be revealed on a live-stream on the official Call of Duty Twitch channel at 10:30 AM PST today.